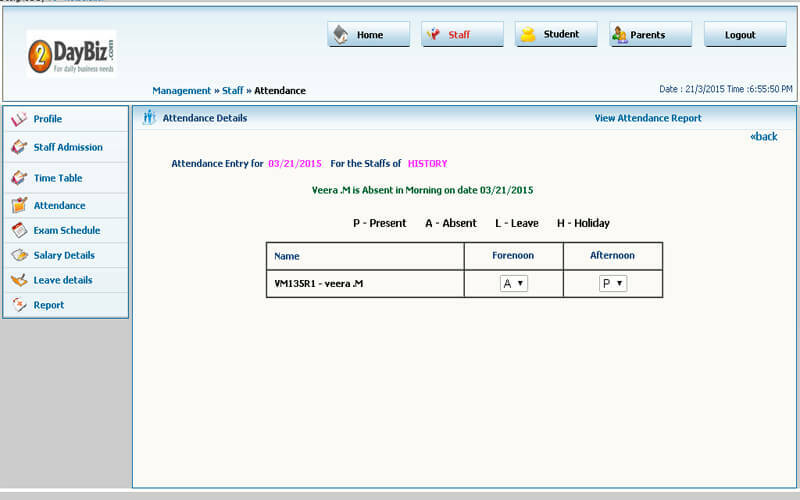 The separate pages of each Admin, Staff, Library, Student, and Parents have been provided in section wise. Each can utilize and full advantage to get connected with each other in real time. 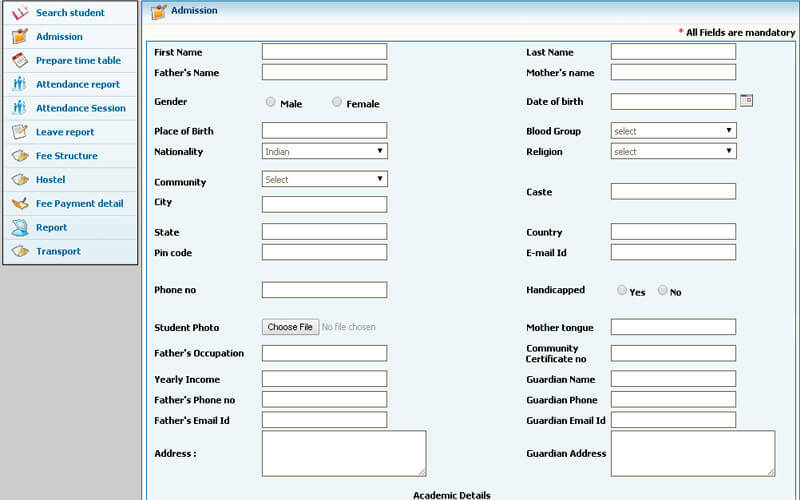 The Readymade College Management Script creates strong community which includes the stake holders of the college such as administration, staff, parents and students and thereby creating a chance of good communication in the community. 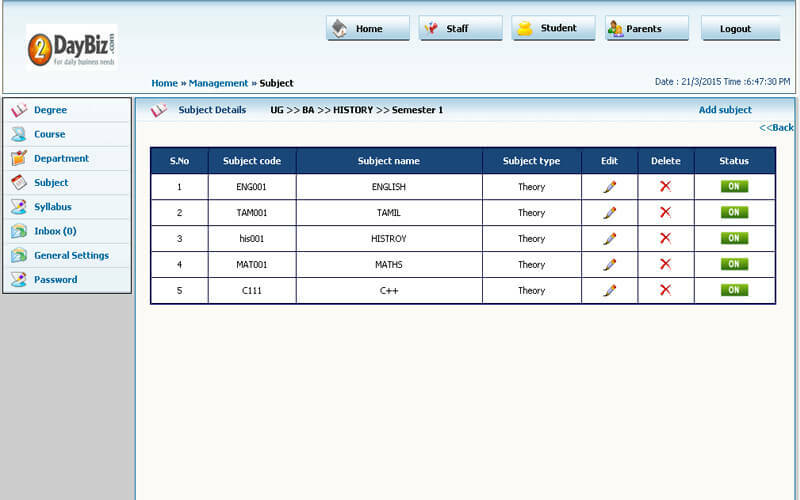 Perceiving the need for the advanced college management software, Phpscriptsmall has developed new, essential, enhanced college management product to keep the management team out of laden works and tension. 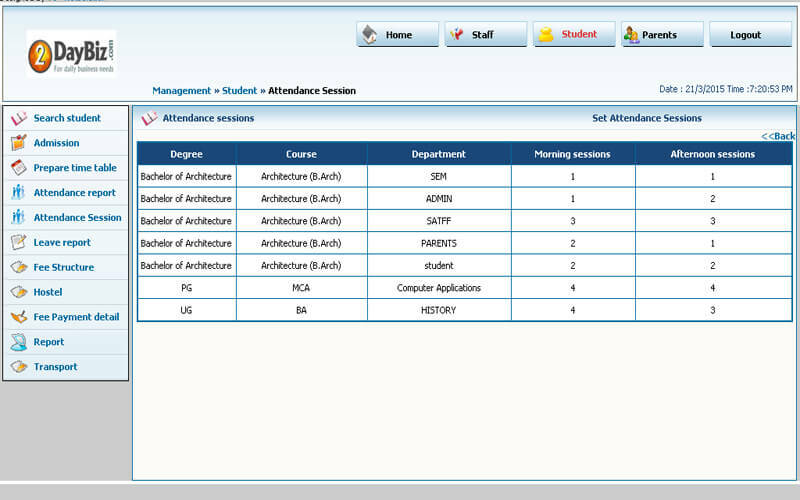 The College scheduling software is the solution for the need of the hour college management software. The product which is developed after the extensive study of college needs, departments, surveys and researches with the help of our expert team to make the software most compatible, user friendly and effective. Support and flexibility all very good! Have customized various bits myself but was having a few niggling problems, contacted their support & they sorted my problems out straight way. Wow!!! This script functionality is extraordinary. 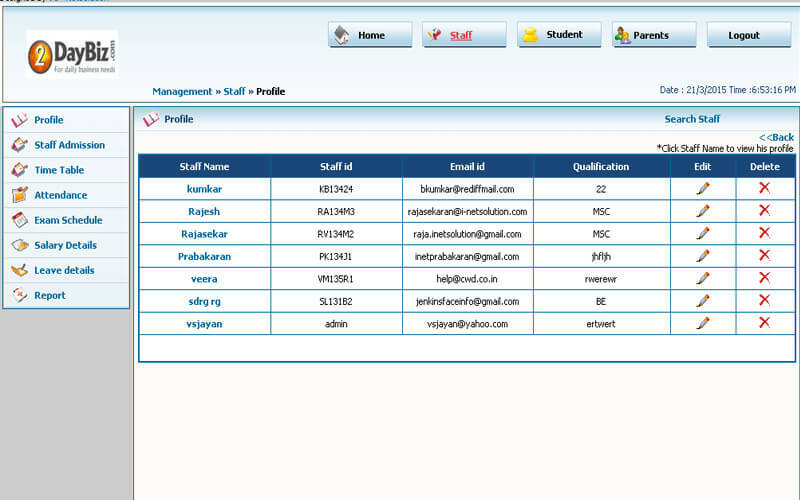 It has separate login pages for each Admin, Staff, Library, Student, and Parents .Good keep it!! Thank you so much for your fabulous script. We are totally impressed that you understood how we work and helped us. This script very helped me to easily maintain college academy.